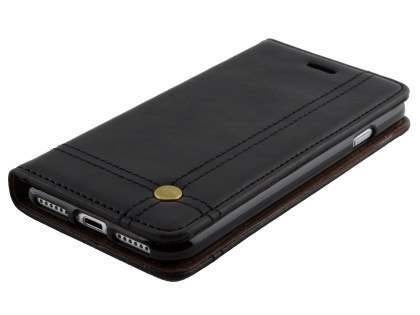 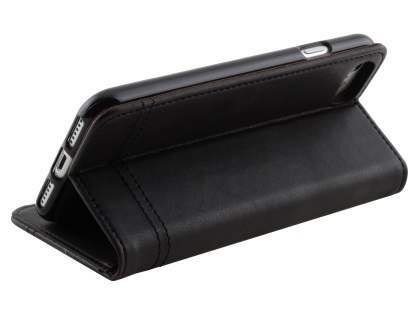 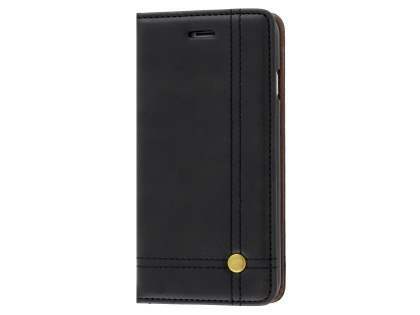 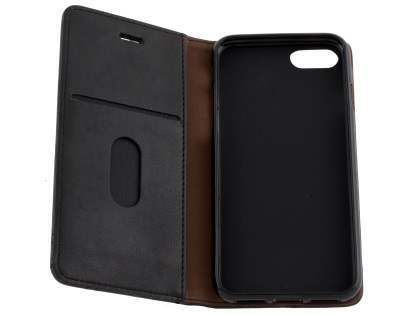 Keep your iPhone 8/7 at the height of functionality with this professional slim-fit synthetic leather portfolio case. 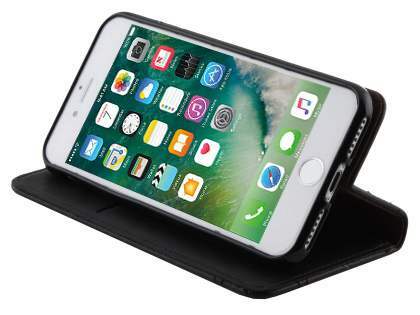 Featuring a micro-felt lined interior, the portfolio case includes an interior soft gel shell for the secure attachment of your iPhone 8/7. 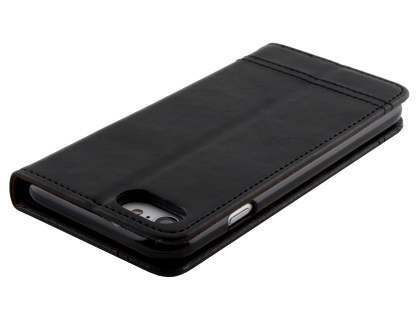 Not only do these cases personalise your iPhone 8/7, they also help to protect it from scratches, knocks, dust particles and oily fingerprints. 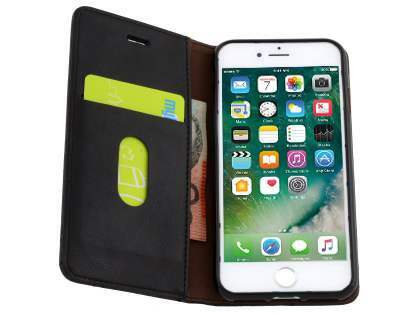 The extremely popular case for the iPhone 8/7 also doubles as a wallet with slots for cards and cash, freeing up space in your pockets. 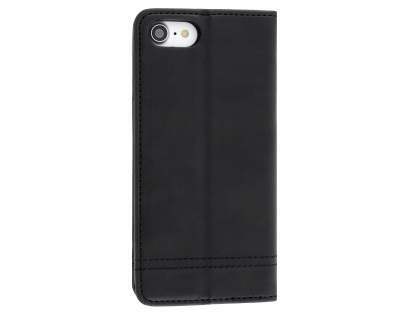 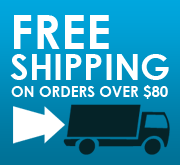 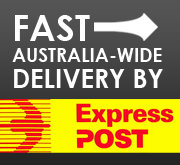 The elegant magnetic securely keeps the front cover of the case closed when not in use.